A natural part of running a restaurant is the production of a large amount of waste. Food, glass and other packing waste must be dealt with on a daily basis. Our waste management services for restaurants help to take the pain out of this process, leaving you free to focus on serving great food and providing the best experience possible for your guests. The Gaskells waste disposal service for restaurants has been specifically created with restaurant owners at the front of our mind. 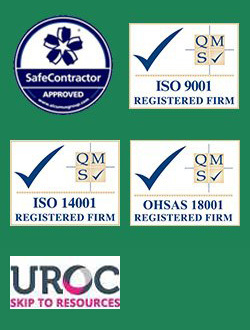 We help restaurants across the North West of England, North Wales and Mid-Wales make their waste disposal practices and efficient and effective as possible. For a free, no obligation discussion on how we could help your restaurant dispose of its waste, call us today on 0345 305 2614. Figures from the Waste and Resources Action Programme (WRAP) have shown that food waste costs restaurants in the UK around £682m every year. This figure, which doesn’t include additional waste, highlights just how much waste is being produced by the UK’s restaurant industry every year. Despite this, just 51% of all waste is recycled, showing that many restaurants could still benefit from an effective waste management strategy. In hiring an independent waste management firm for your restaurant, you ensure that your current waste disposal practices are looked at by an independent observer with many years of experience in making waste disposal at restaurants efficient, cost-effective and environmentally-friendly. This experience allows the team at Gaskells to make significant savings which can then be invested into growing your business further. Sizes range from 240 litre to 1100 litre containers with lockable lids available. 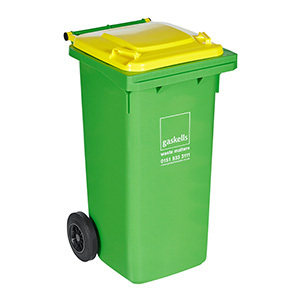 These are ideal for all types of business & commercial waste including general waste, cardboard, mixed recycling, food and glass. 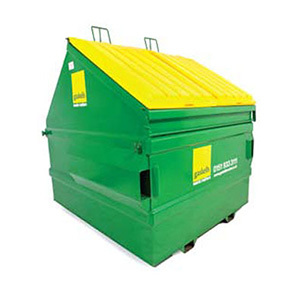 Front End Loaders, or FELs, are the familiar kind of commercial lidded skips, suitable for large volumes of compactable waste, and especially for recyclable cardboard waste and other dry mixed recyclables. 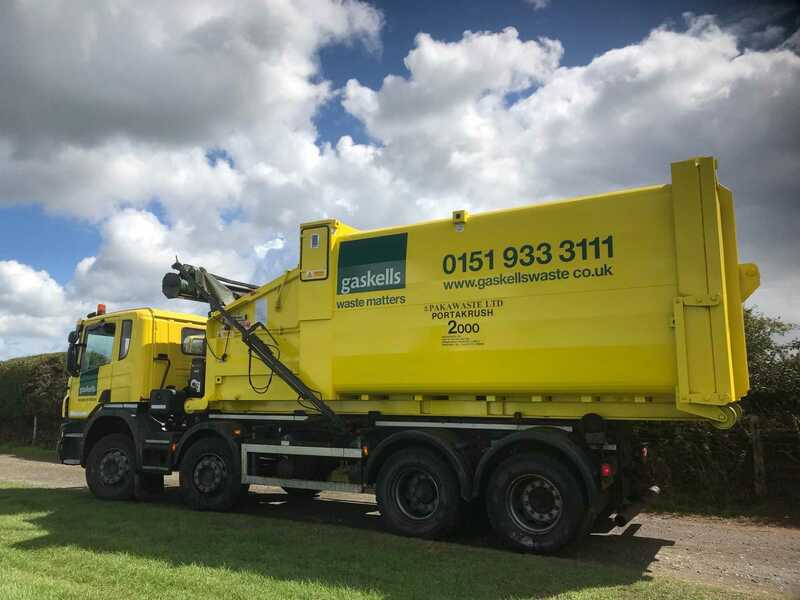 Roll On-Roll Off, or Ro-Ro skips, are among the largest containers available for commercial use, suitable for the disposal of very large quantities of general waste and bulky materials like construction waste and scrap. Wasted food is naturally the most common form of waste produced by restaurants. How you dispose of food will therefore be the largest concern when searching for an effective waste management service. Our food waste collection and recycling service ensures that your food waste is separate from your general waste, significantly reducing container weight and the costs associated with this. We provide bins specifically used for food waste, making disposal a simple process no matter how busy your restaurant gets. 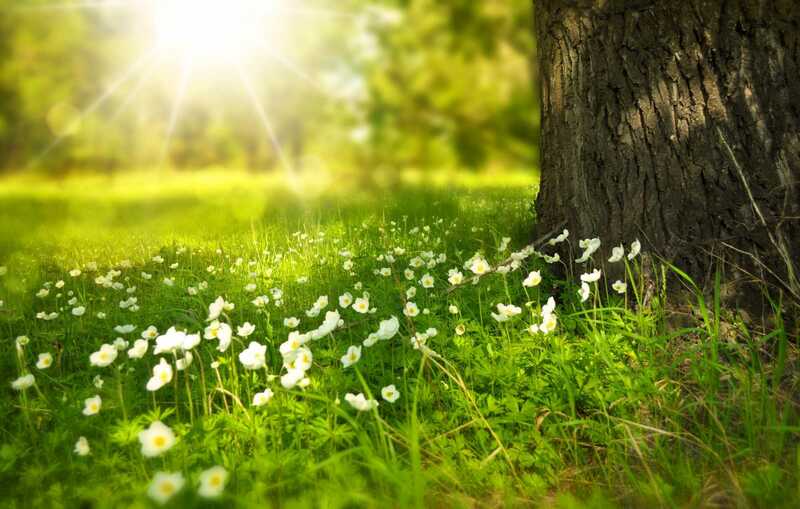 Upon collecting your food waste, we reprocess it to create eco-friendly fuels such as biogas, ensuring actual food waste each year is minimal and you are confident that you’re contributing positively to the environment. 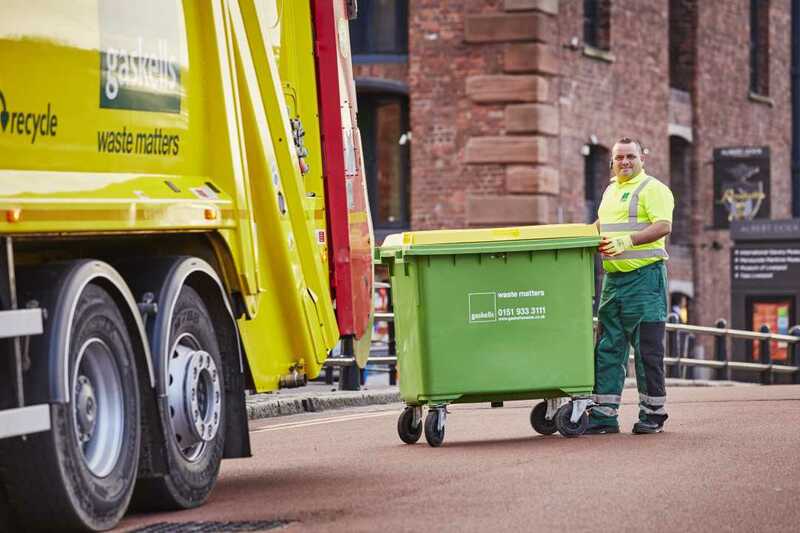 Our team work with restaurants across the North West of England, North Wales and Mid-Wales to implement improved waste management services every day. We take the responsibility of ensuring proper waste disposal off you, putting it into the hands of seasoned professionals who know exactly how to dispose of all waste generated by your restaurant. 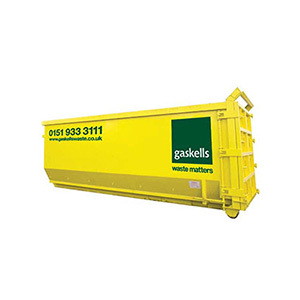 At Gaskells, we work closely with all clients to ascertain their waste disposal goals and the unique requirements of their business before implementing a strategy which ensures your waste is disposed of responsibly and in-line with all regulatory requirements. 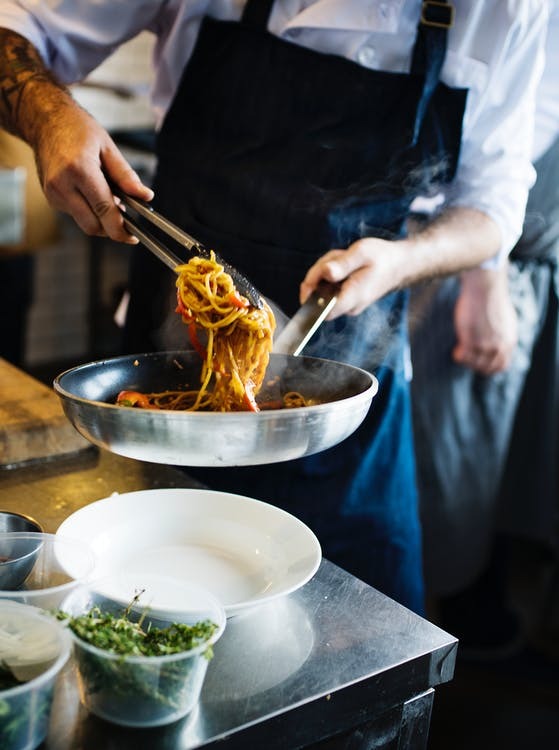 If you are wondering how we could help with waste management for your restaurant, our team is happy to provide a free, no-obligation site audit to help you discover how your processes could be improved. A member of our specialist team will visit, taking the time to analyse and review your current waste disposal practices before developing a plan to help you save money and make your waste disposal as effective as possible. If you’d like to discuss our waste management for restaurants service in more detail you can click below and fill out the form or call us on 0345 305 2614.